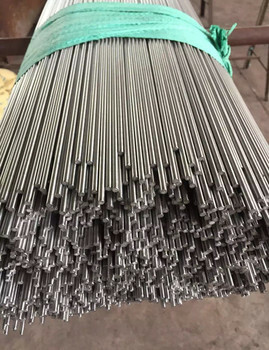 17-4 PH is a precipitation hardening stainless steel which is capable of high strength and hardness levels after a relatively simple heat treatment procedure. This grade is martensitic and magnetic in both the solution treated and precipitation hardened conditions. 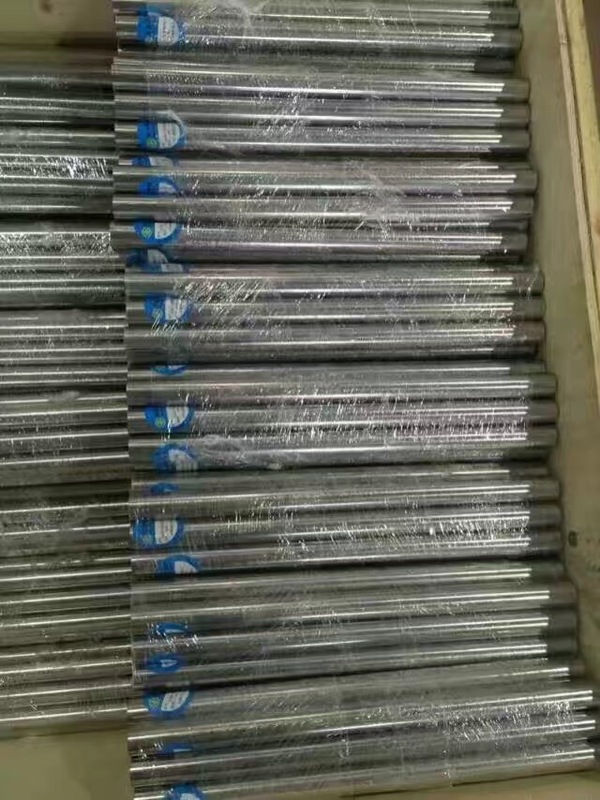 It has high resistance to crack propagation, good transverse properities, and corrosion resistance is normally superior to the regular martensitic chromium type of stainless steel. 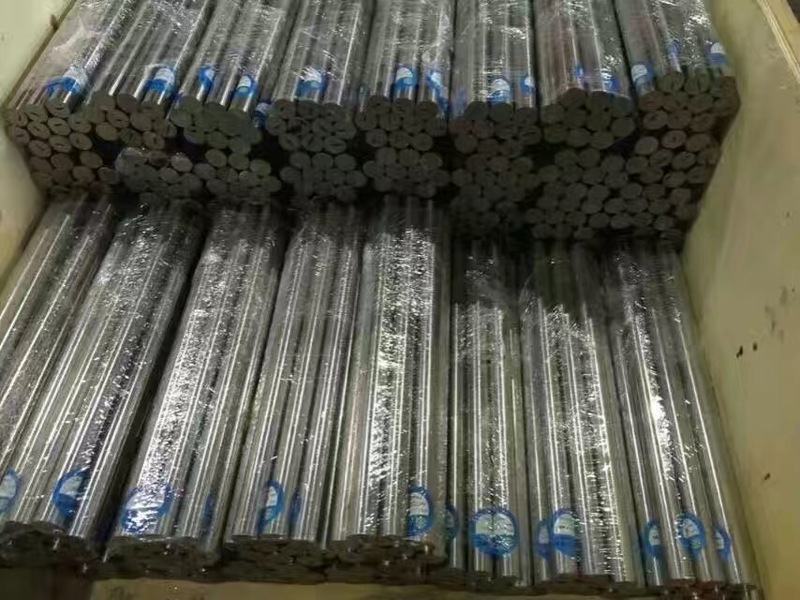 Because of the single low temperature ( 900 to 1150 F ), precipitation hardening heat treatment of this grade, scaling and distorionare are virually eliminated. This enables material to be finish machined to close tolerances prior to heat treatment.